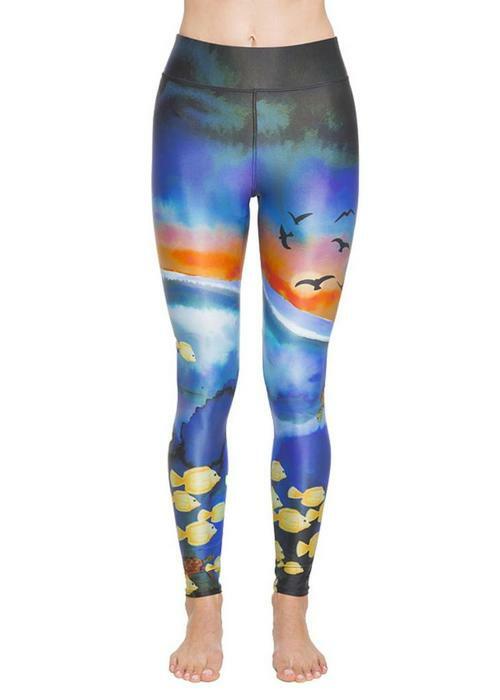 Yoga legging with extra high waist and a unique print. 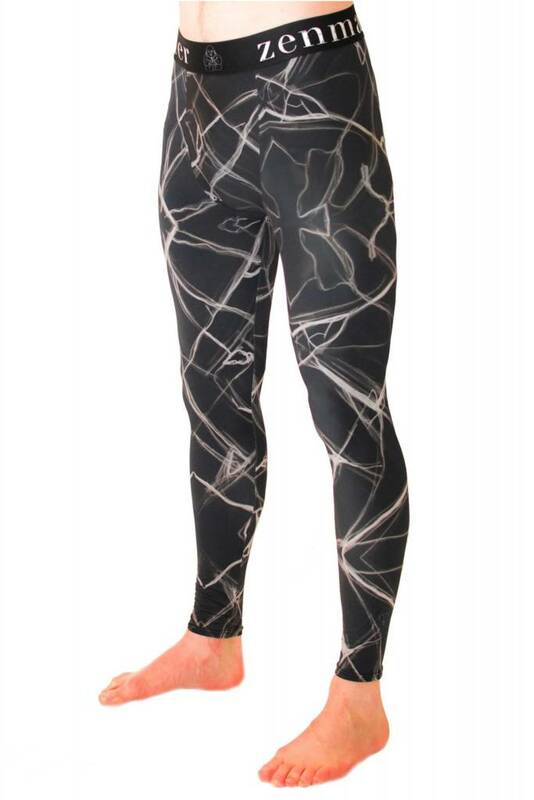 The leggings are sustainably produced from recycled fishing nets and are lightweight and quick-drying. Ideal for yoga, but also for running or even surfing! From fishing net to yoga fashion! Zen by Sen produces sustainable, stylish and colorful yoga clothing made of organic cotton and recycled polyamide from old abandoned fishing net. The brand was born from the passion for sustainable fashion from fashion designer Judith van Vliet and the passion for yoga from yoga teacher Sandra Botman.